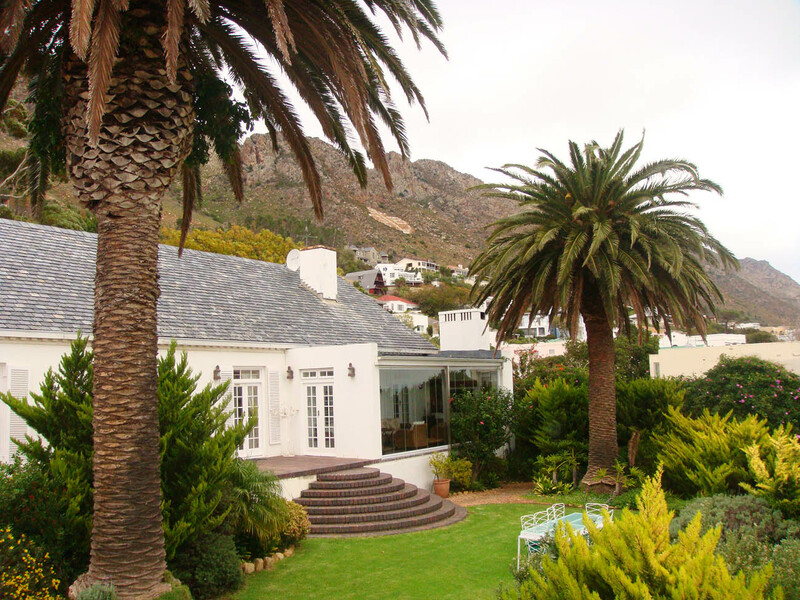 This exquisite majestic “old dame” summer residence on the beachfront was built in 1862. 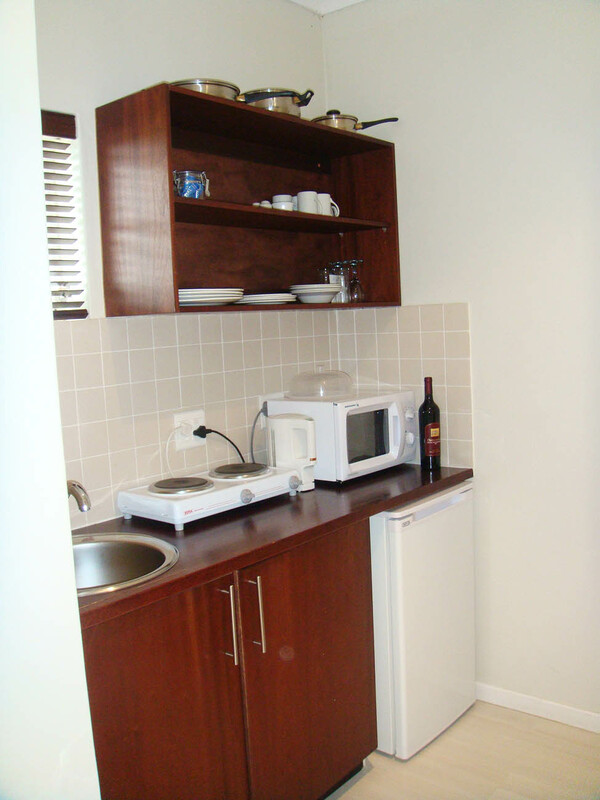 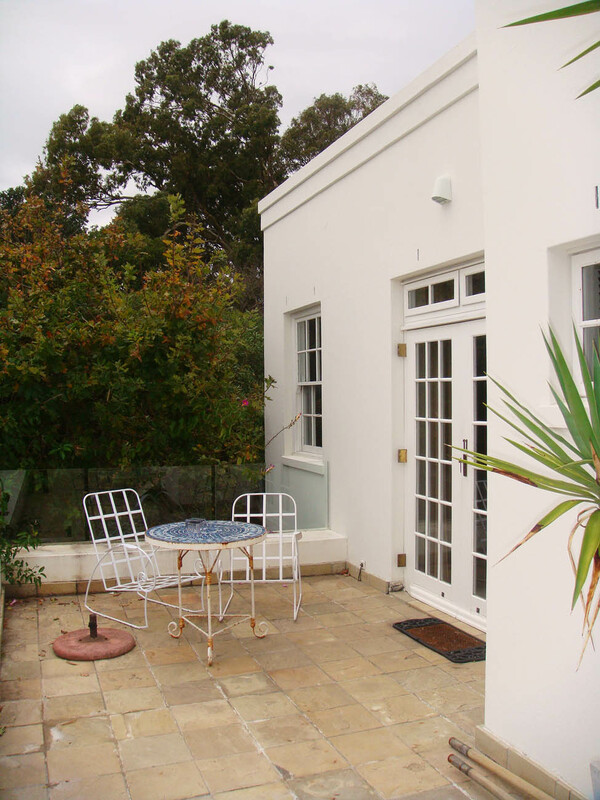 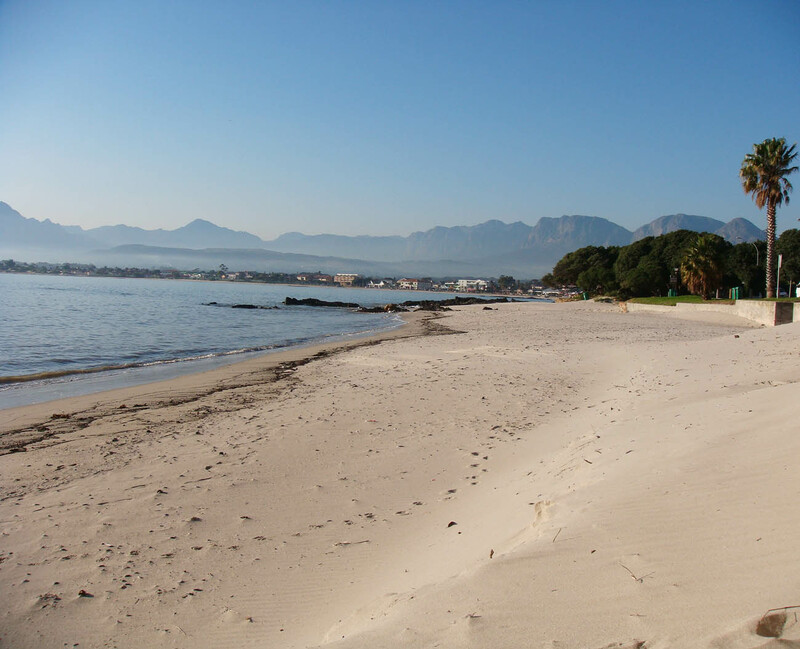 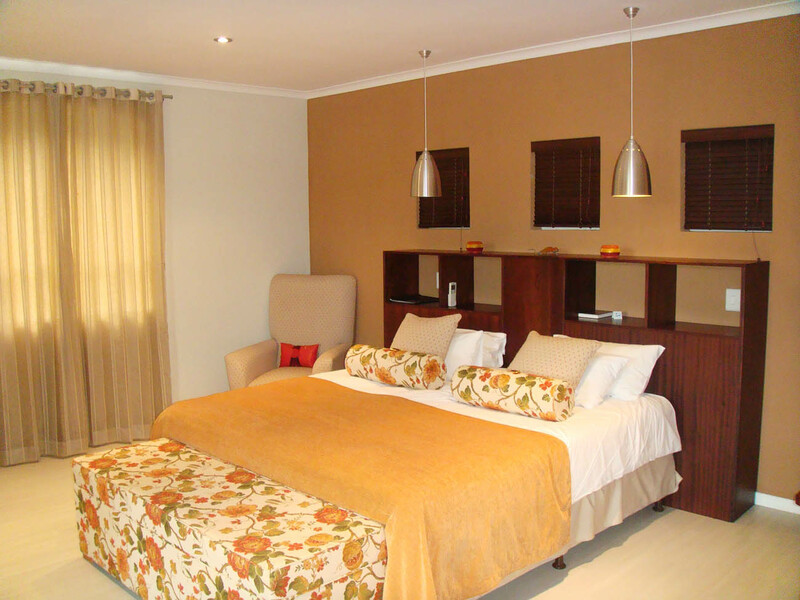 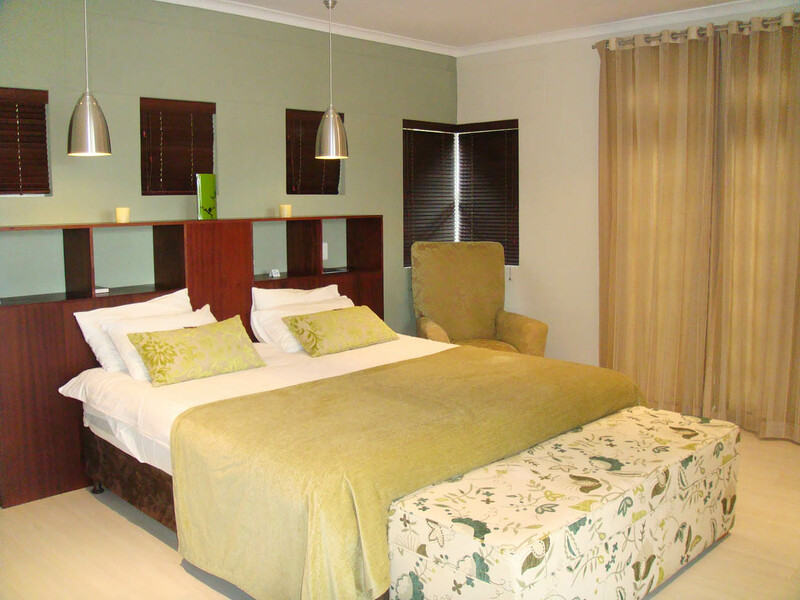 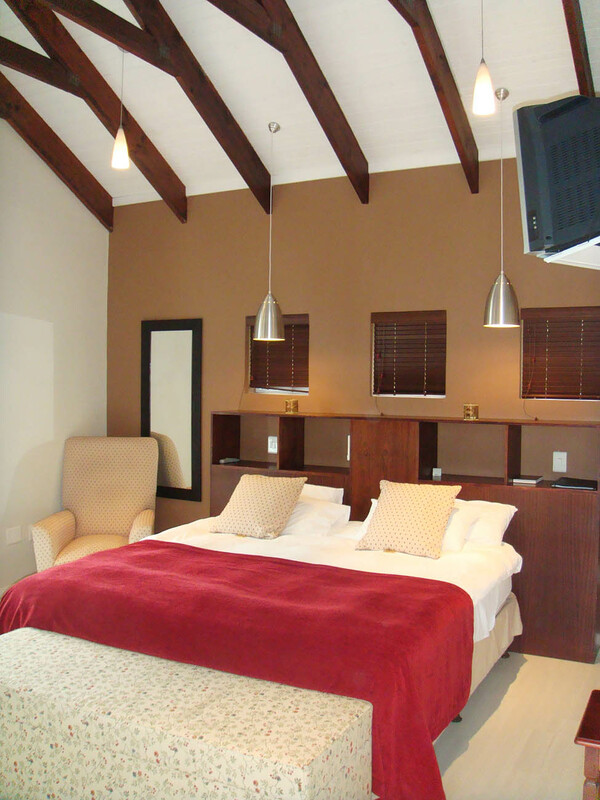 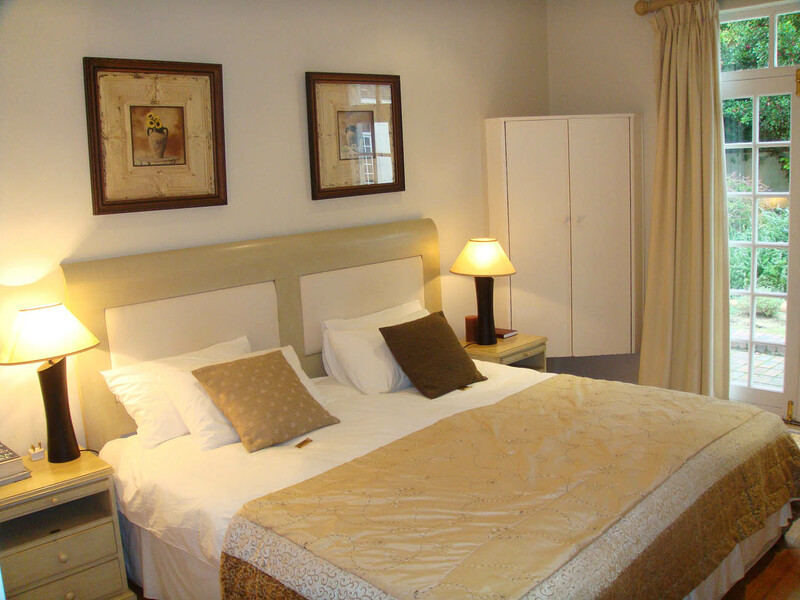 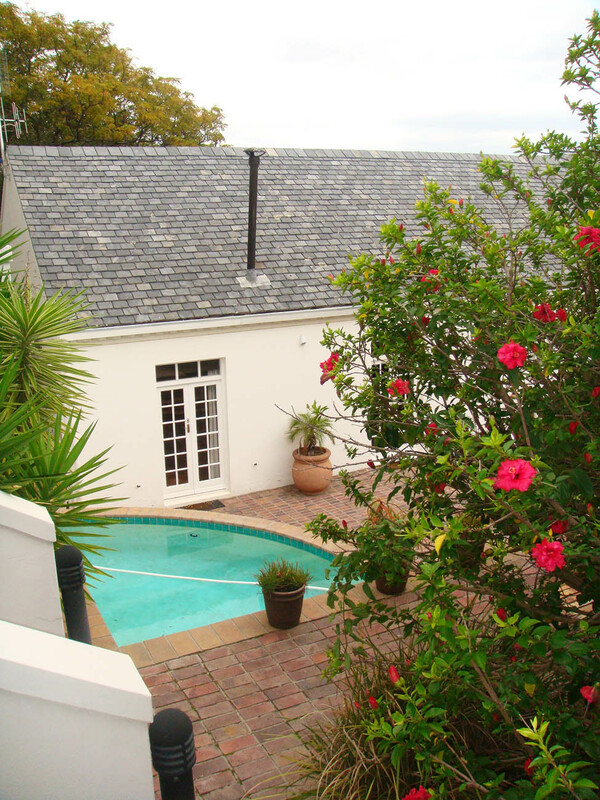 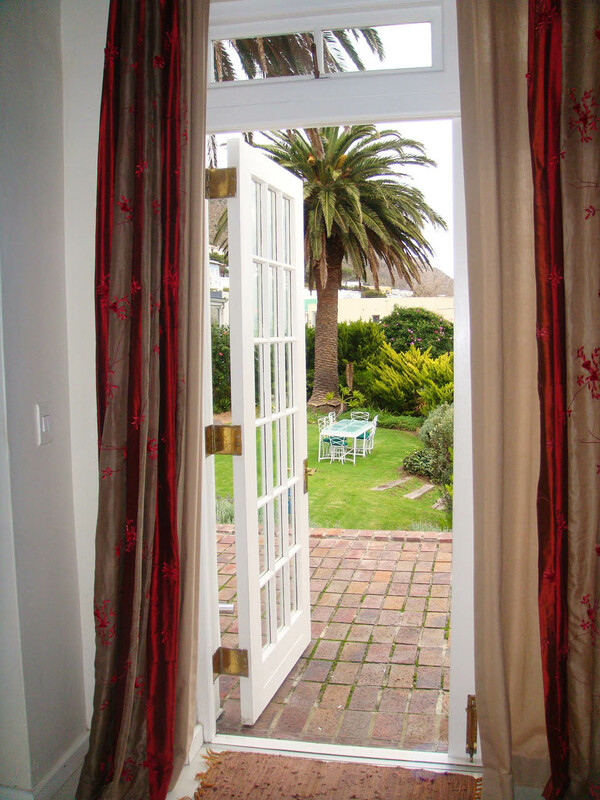 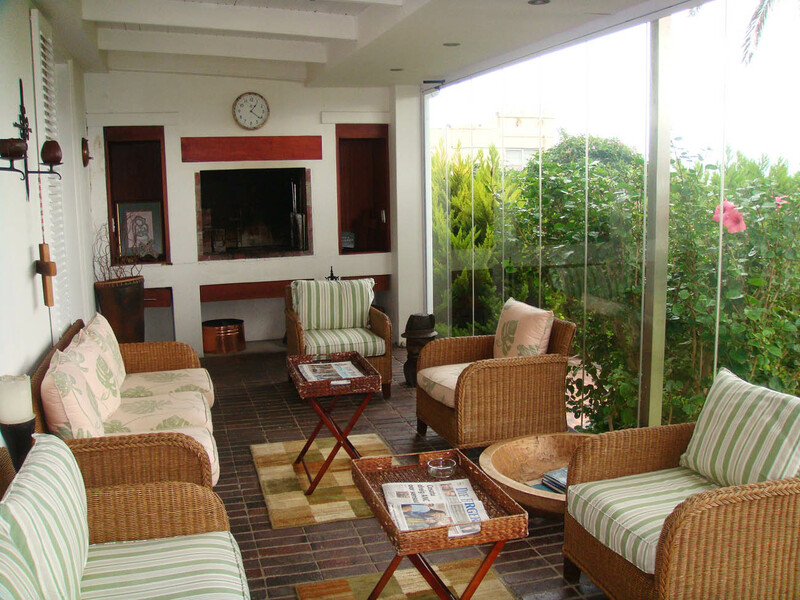 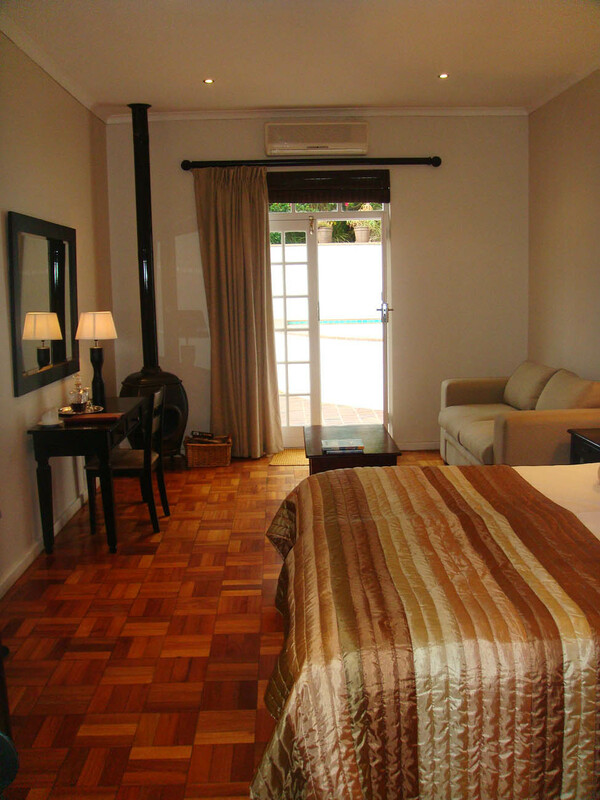 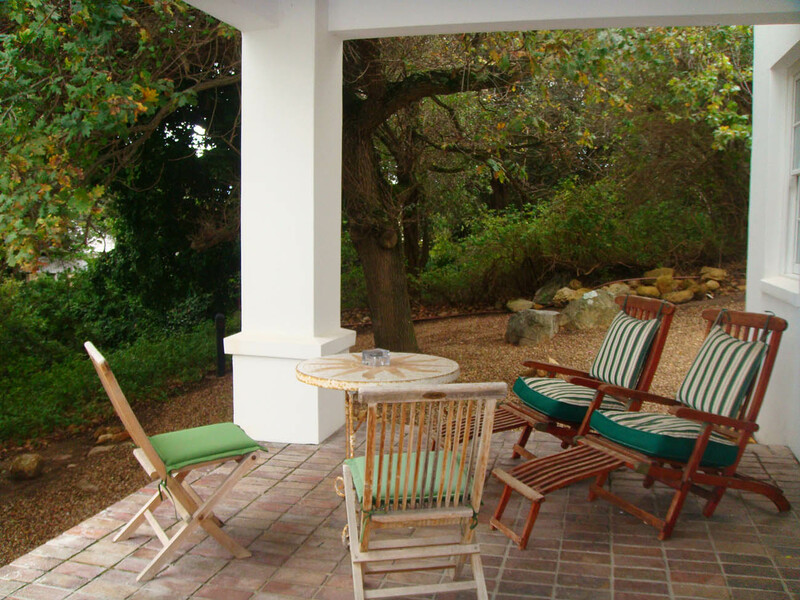 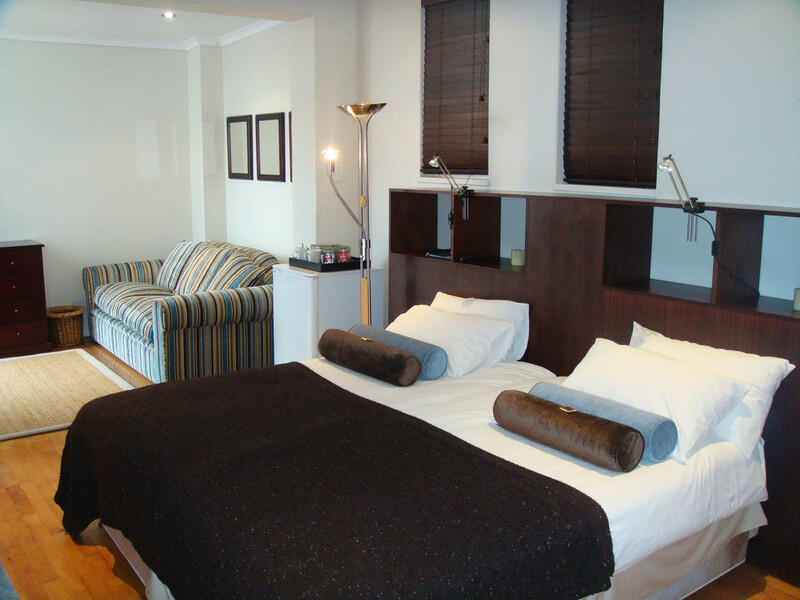 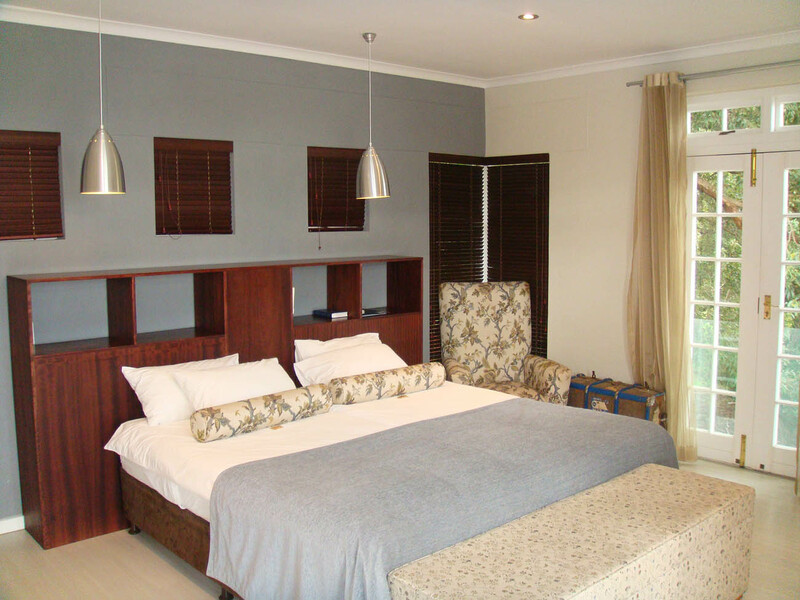 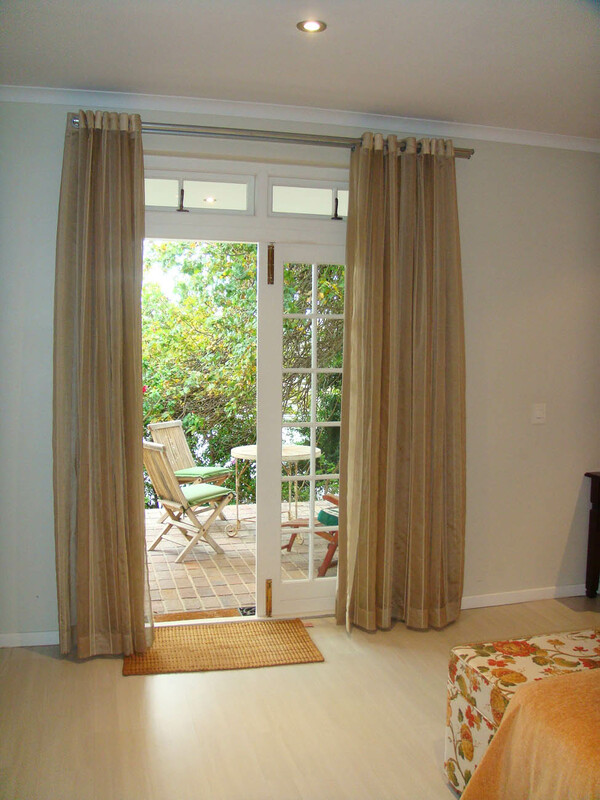 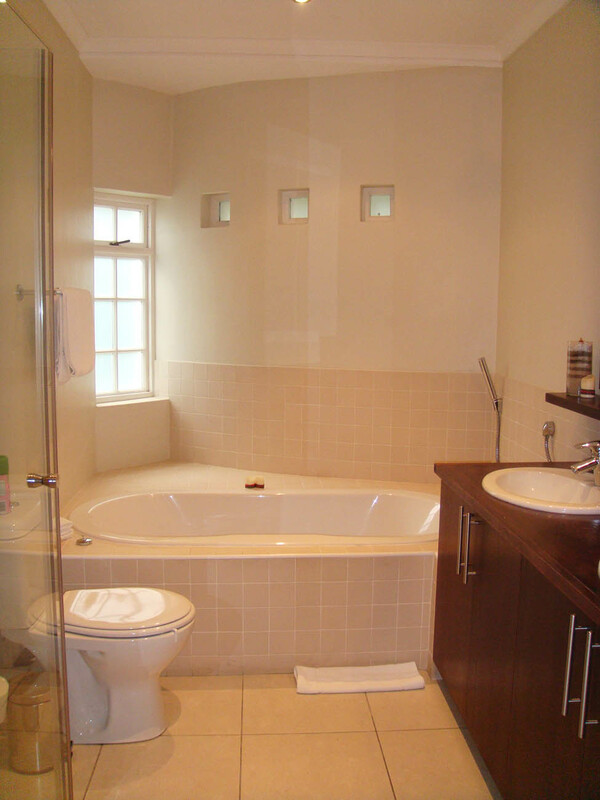 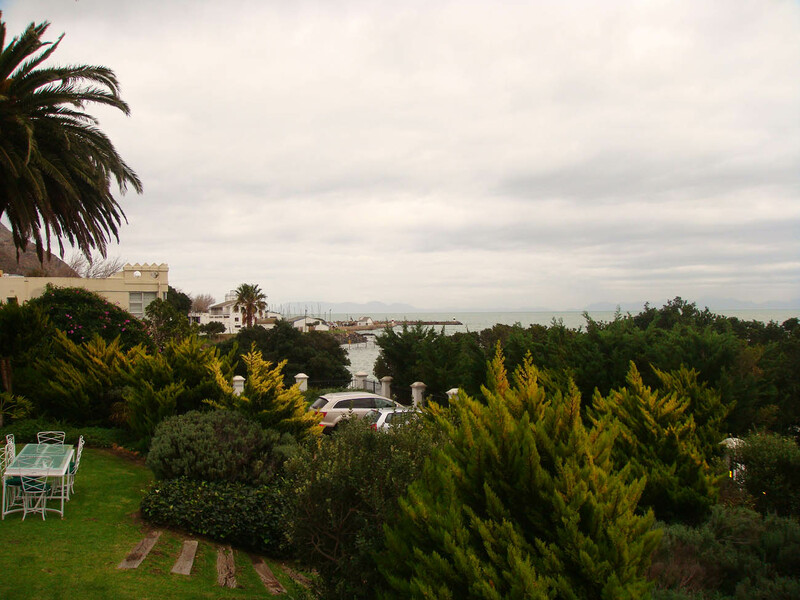 It is now a gracious Guest House, situated in the most idylic position – across the road from the beach. 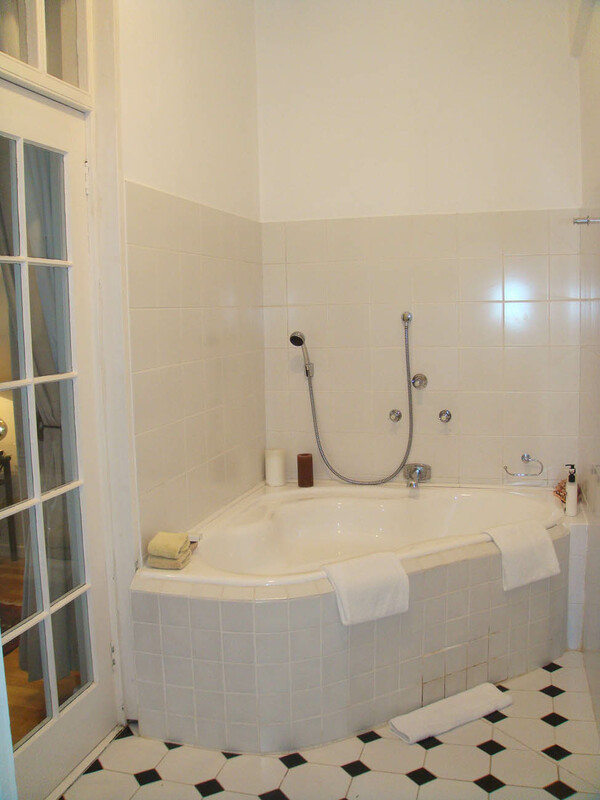 It still boasts glimpses of its previous grandeur, with Oregon floors and high ceilings. 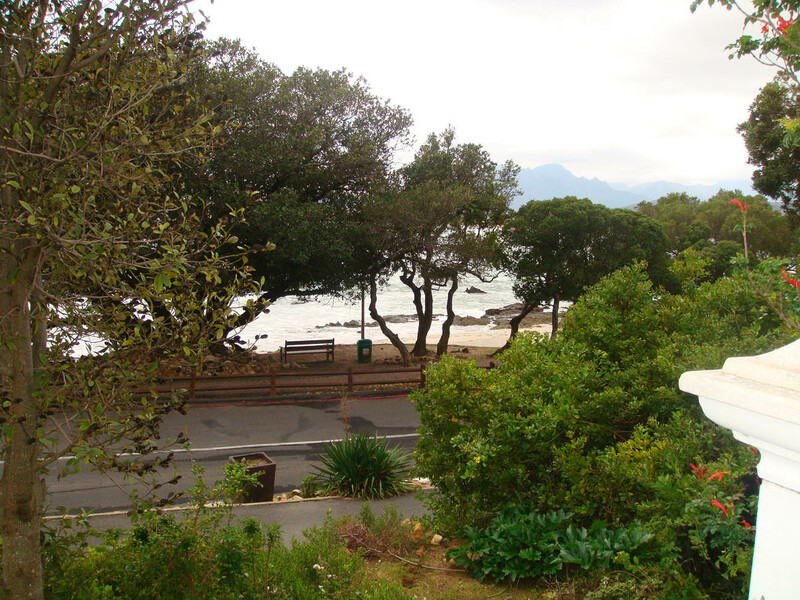 It has magnificent unsurpassed mountain and sea views. 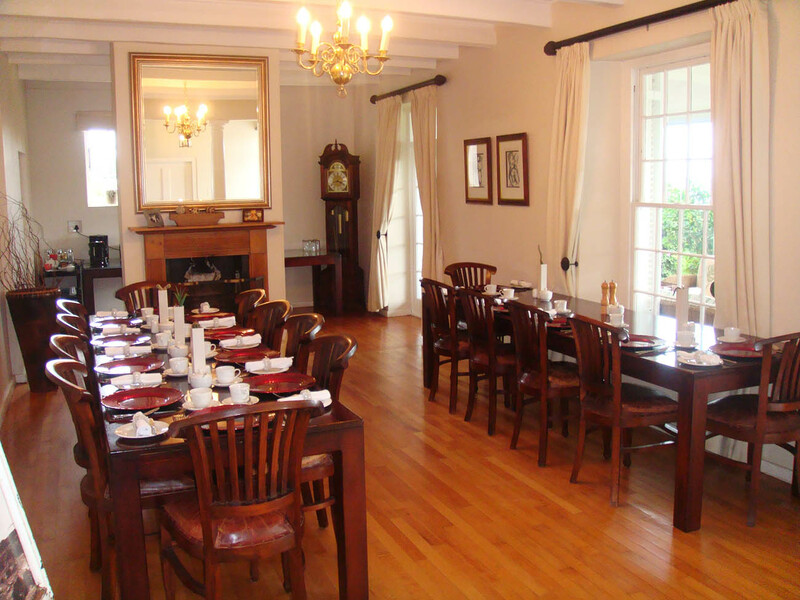 The private wine cellar adds to the elegance of this historic manor. 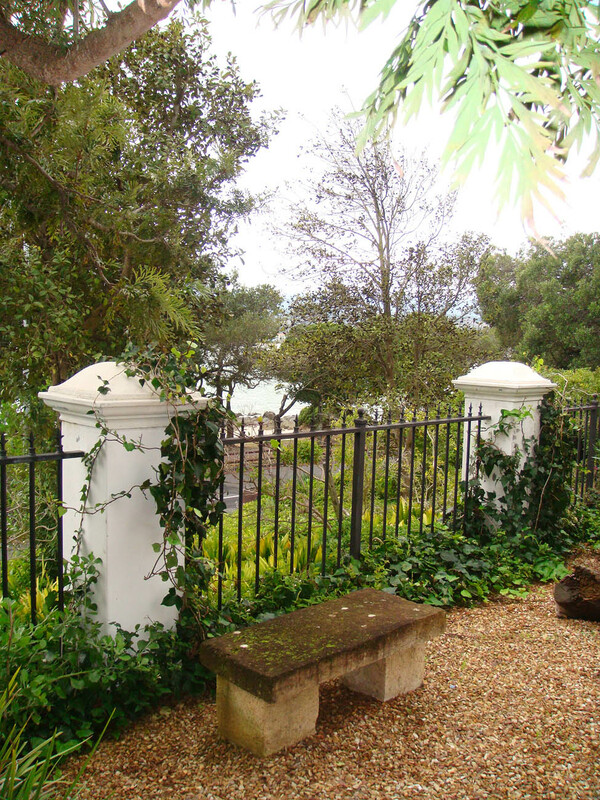 The mountain stream, oaks and palm trees contribute to the tranquillity of the unspoiled garden. 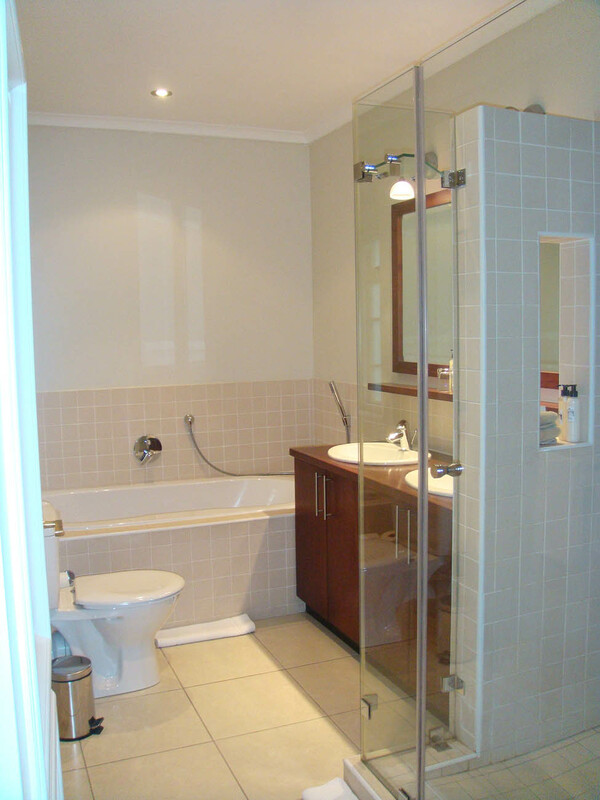 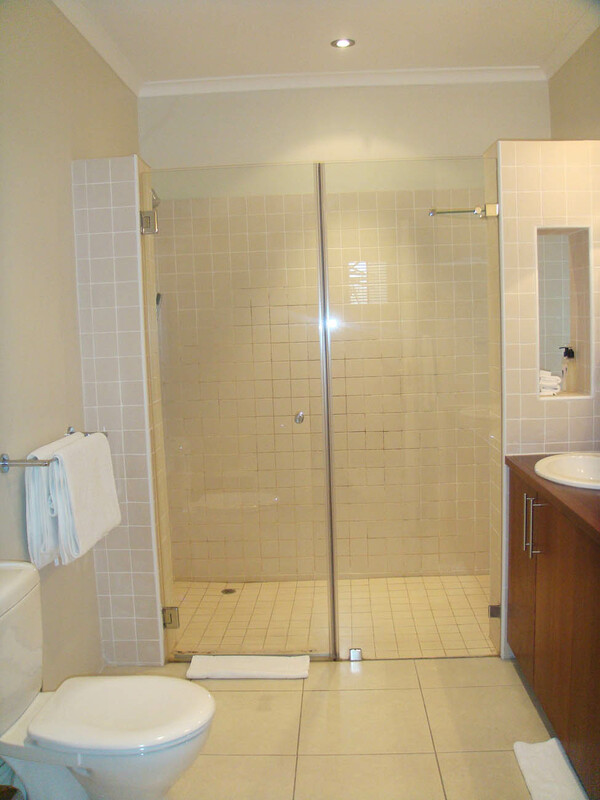 All the rooms are en suite. 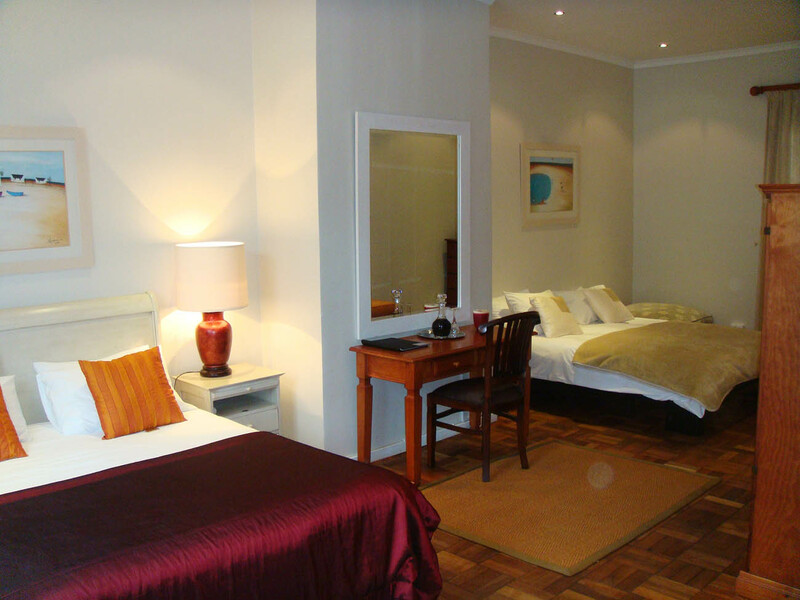 Interleading family rooms, Spa, Hairdryers, babysitting service, laundry facilities onsite, tumble dryer onsite, washing machine onsite. 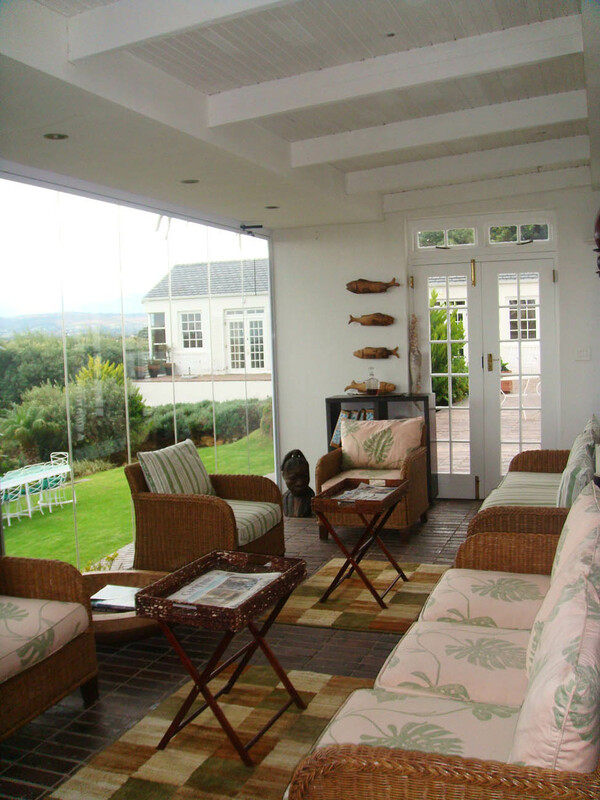 Quality restaurants are within walking distance Whale watching from the patio is possible between August and November.